When you think of a Nashville artist your mind immediately goes to a guitar slinging, cowboy boot wearing troubadour, but if you take a closer look you will quickly notice that the visual arts is booming right along with the rest of the city. 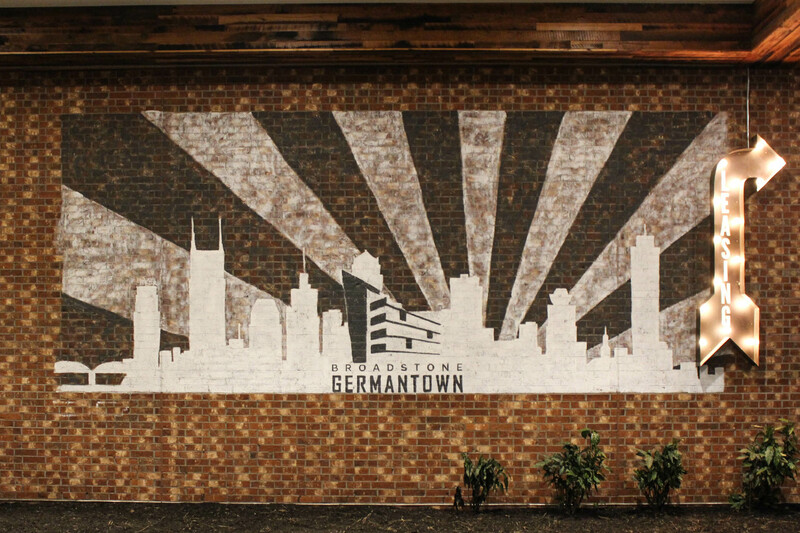 The historic neighborhood of Germantown is a one stop shop artist destination that seems to be a hub for both up and coming talent along with established artists. A prime example of this thriving art scene is the extremely successful Germantown Art Crawl held on the third Saturday of every month right in the heart of this amazing little neighborhood. The event features musicians, artisans, jewelry makers, painters, photographers, sculptures and many, many other ‘creators’. These talented artists all come together to promote one another by showcasing local artists, local breweries, and local businesses all set in the historic Germantown neighborhood that is a work of art in and of itself. 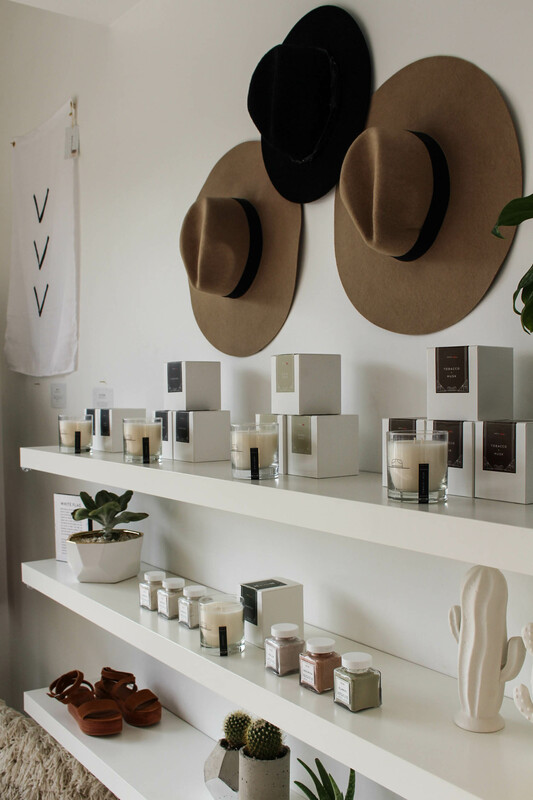 There’s no shortage for any wishing to buy, view, or experience art over in this neighborhood even if you are unable to make the Germantown Art Crawl. Most local establishments, especially coffee shops, are de facto art galleries all on their own. Local artist are prominently displayed in local brews, shops, and restaurants and often sell their craft to attending patrons. How great is that! Any place can be an art gallery if you try hard enough, right? But if you are looking for the real deal as far as art galleries go then you’re in luck! Germantown is home to 21C which touts itself as both a contemporary art museum and hotel along with the award winning Gray and Dudley restaurant. A true mecca for a lifestyle aficionado. Great food and drink, stunning art, and a world renowned hotel all in one place. The building itself is a complete work of art having original been the home to Gray and Dudley Hardware Company which operated in the early 1900’s. 21c Museum Hotels is a company that is passionate about historic preservation so it is only fitting that this beauty of a building is now home to a museum. Oh and wait there’s more — the metro Nashville government broke ground last April on the Tennessee State Museum right in the heart of Germantown on Jefferson Street and Rosa Parks Boulevard. The massive project is expected to open in late 2018. In keeping with the tradition of creating a well rounded experience for guests the museum will include outdoor green space and an outdoor dining area that would be shared by the farmers market. If that doesn’t sounds like the best Saturday outing with family or friends then I don’t know what does. All in all I think we can conclude with confidence that Germantown is on the verge of being a local if not a national hotspot for the art connoisseur. 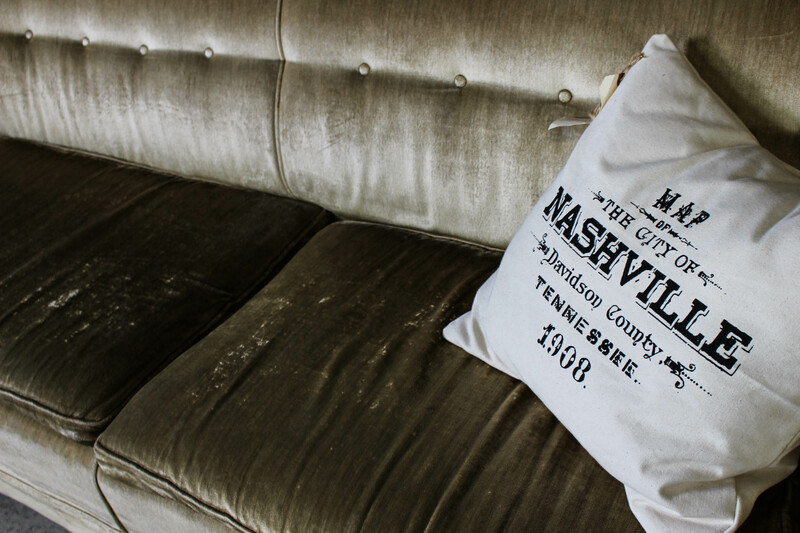 You can’t go wrong with a day trip or a weekend stay over to this well known secret in Nashville. Regardless of it’s popularity Germantown will always be a cozy little haven in the big city. arrow_backShould Your First Home Be A Fixer Upper?